Say goodbye to delays on the L Train. 18 Park is a short walk from the Grove Street PATH station that puts you in Lower Manhattan in under 10 minutes. 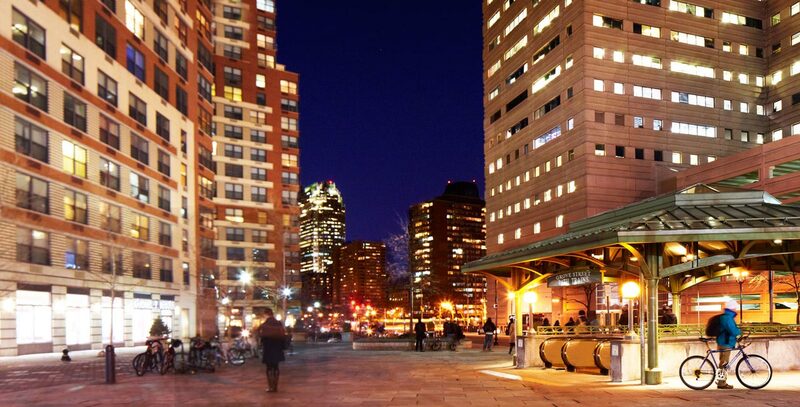 With a convenient commute like this and luxury amenities like ours, why look anywhere else in Jersey City? Visit our contact page to inquire for availability or call an agent now to schedule your tour.